You can add it to hot water and eucalyptus oil and take steam. And given that black pepper is rich in Vitamin C, it also works as a good. 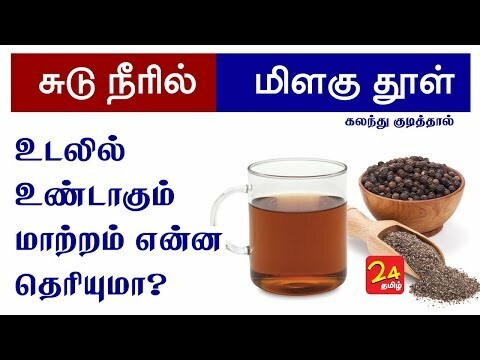 Black pepper aids in weight loss, prevents ear ache, and helps in sinus, asthma ... In terms of urination, you can remove uric acid, urea, excess water. If you want to improve your health, then you must try this homemade hot water and black pepper powder drink that can be very effective.